Software Care contracts ensure you always get the latest software updates and upgrades as well as access to fast and professional support. On-Demand services include installation, training, validation, workflow development and consultation whenever you need it. Software Care contracts provide you with immediate access to any new Product Inspection software version within the purchased license deck. Make sure your software is updated and you profit from the latest releases and innovations to ensure consistent performance and regulatory compliance. Notification and access for new software releases. Set-up and professional software updates by factory-trained technicians. 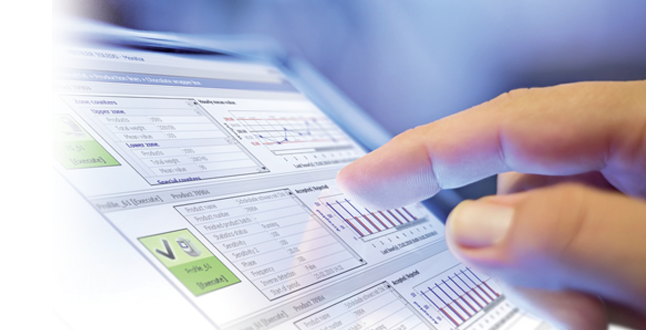 Hands-on support to ensure fully functional software and system operation. Provides technical assistance via remote methods such as telephone, email and chat, as well as remote connection tools. *Software services are not available in all regions. Please contact your METTLER TOLEDO sales representative for more information. Software Care includes Remote Support, Software Evolution updates and Software Deployment. 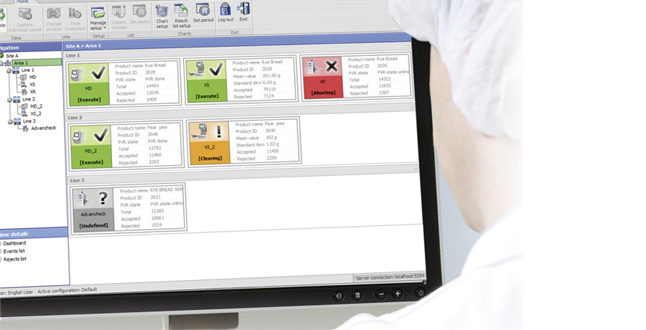 These bundled services provide assurance that your METTLER TOLEDO software always functions at peak performance. These services complement your existing policies and network infrastructure so that you stay in full control over data and security throughout your enterprise. If preferred, you can choose to deploy updates yourself. Software Care is defined by a Software Support Agreement (SSA), End User License Agreement (EULA) and Service Level Agreement (SLA) designed to meet your needs and give you complete visibility and control.